As most Torontonians know, there is a lot to do in this city. In the same breath however, if you are like me you usually find out about great events AFTER the fact! For example, a certain DJ recently went to the Battle of the Beats and did not utter a solitary word, except to brag about how amazing it was after the fact… Not cool fam! 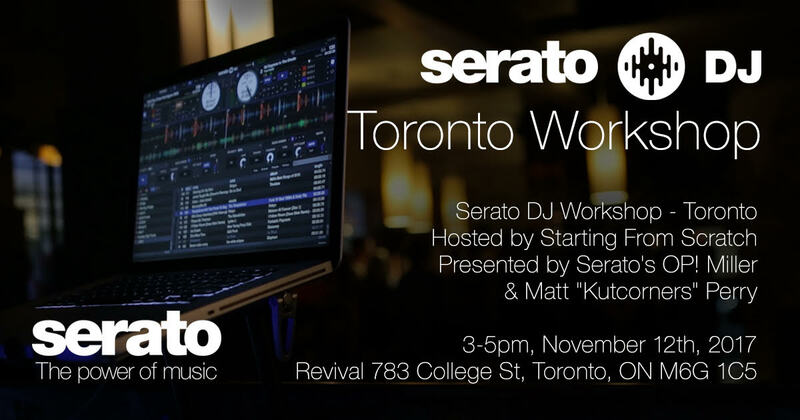 Luckily, one of the great things about being a UforChanger (as I like to call myself), is that current and past participants can gain admittance to exclusive events that would otherwise be inaccessible.Thanks to my amazing mentor L’Oqenz, I was afforded the opportunity to attend an exclusive Serato workshop (hosted by the notorious DJ Starting From Scratch) on Sunday November 12, 2017. 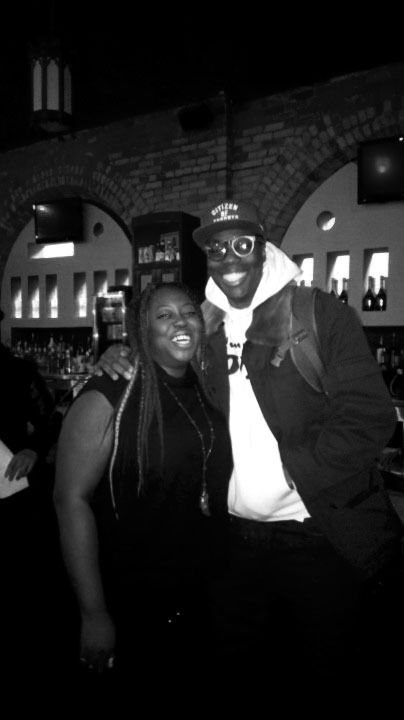 T-dot royalty Kardinal Offishall; who told me the little known fact that he started DJing long before his rap career. Addmittidly, some of the questions from the crowd were so nuanced that they went right over my head, but overall it did feel nice to be on the inside among the best in the industry, learning via osmosis.